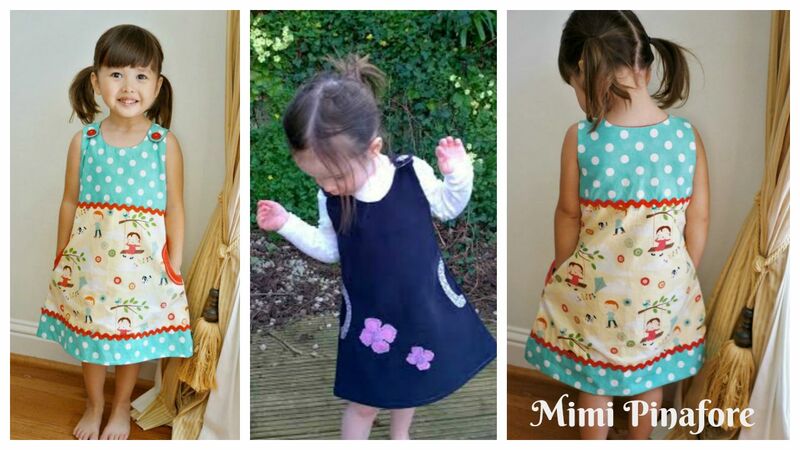 This course is great for everyone who wants to sew a quick and absolutely gorgeous, lined little dress. This gorgeous little dress fits like a glove and can be worn all year round. 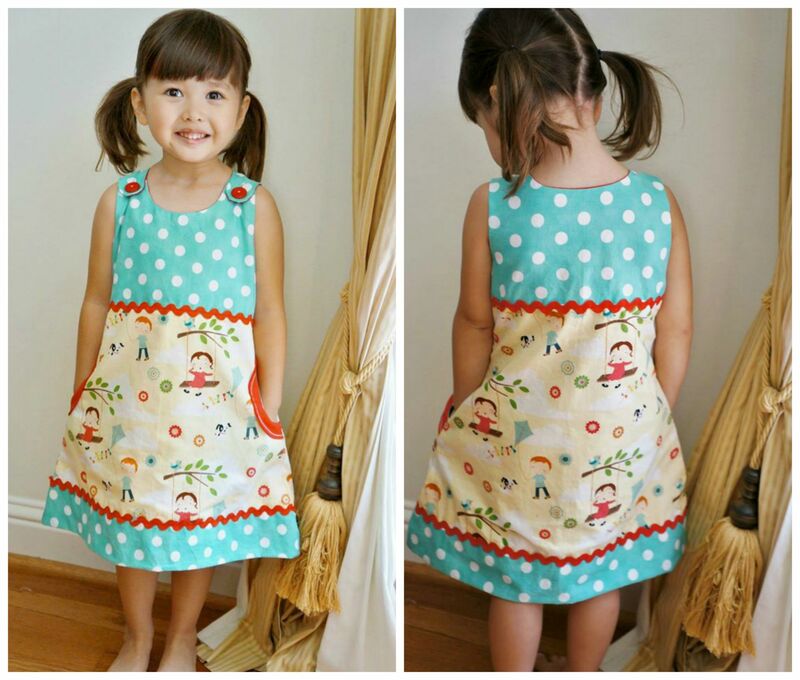 You can choose to add the applique pockets or leave them off depending on your skill level. This cute dress can be worn with a long sleeved t-shirt underneath in cooler weather, or as is for a lovely little summer dress.